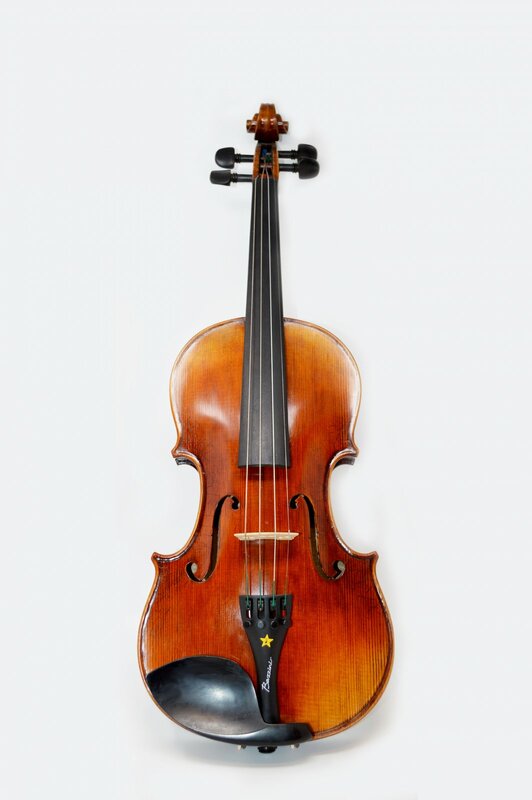 Bazzini is a fresh new line of step-up string instruments from the makers of Heinrich Gill. Bazzini® are designed in Italy and crafted in China to exacting specifications. Quality control and set up is performed by the Heinrich Gill workshop located in Germany. Your satisfaction is guaranteed! Inspired by Antonio Bazzini who wrote composed and dedicated 'Dance of the Goblins' to his instrument - a piece that can only be mastered by the very best - these instruments will motivate young artists of today to entrance their audiences as well! Each instrument has been carefully selected for its performance and lasting value and includes a matching bow and protective signature case.